You know when you watch “Dancing with the Stars” on television and someone like Kristi Yamaguchi or Evan Lysacek shows up to compete, and you think about how figure skating sorta gives them an unfair advantage? After all, they know how to dance and perform. And yet, they’re sometimes the most fun to watch. Well, it might be the same way with Kelly Pestello. Pestello has had years of preparation for Dancing with the Mountain Stars. As a youth and throughout high school, as well as an adult, she studied tap, jazz and ballet. In high school, she performed in Danceline and cheerleading before becoming a professional cheerleader for the Minnesota Vikings. 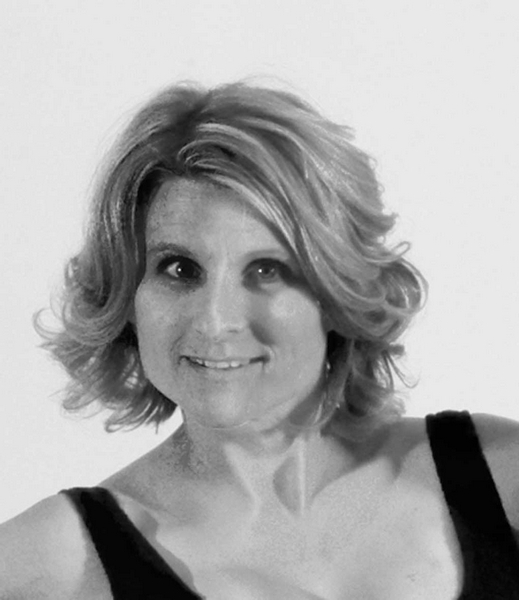 She has been a high school Danceline coach for three years and a group fitness instructor and personal trainer for over 20 years. As the mother of four teenagers, she’s a parent volunteer for Summit County High School and middle school activities, and as owner of More Space Place in Frisco, she’s a member of the Summit County Chamber and the Summit County Builders Association. She moved here with her husband, Tony Pestello, four years ago and enjoys skiing, biking, running, hiking, snow shoeing and kayaking around the area. When the opportunity arose to dance with the Mountain Stars, she saw it as “a very exciting and fun way to help raise funds for such a great cause.” And, she’s looking forward to gaining new friendships through the experience. “The best part is meeting and working with all the great people involved in this fundraiser,” she said. Though she practices two to three hours a week, her biggest challenge is “making it to practice on time, and I am only five minutes from the studio,” she said. As you can probably guess, she doesn’t have any big fears about show time – just anticipation. And, you can bet that her energetic personality will get a great workout on the dance floor.